Designed in Norway in 1985 and made in Poland, the Varier Move Stool is one of the truly ergonomic designs in its class. 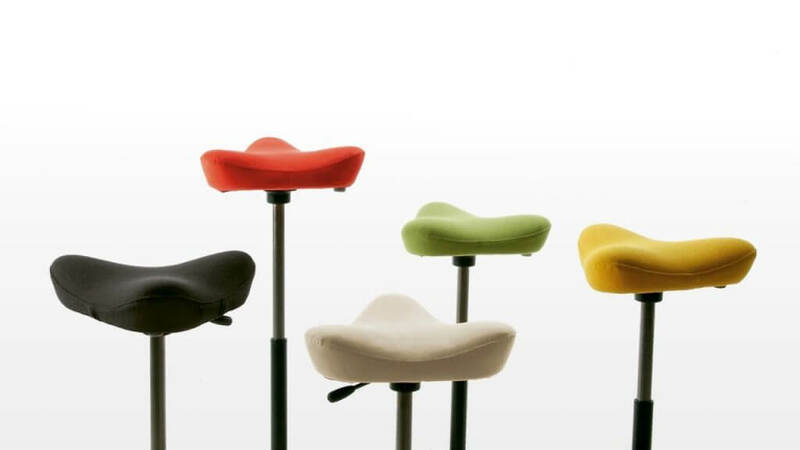 It comes to meet the needs of those looking for anatomically-correct stools. … [Read more...] about Varier Move Stool Review – Is It Still Reliable?